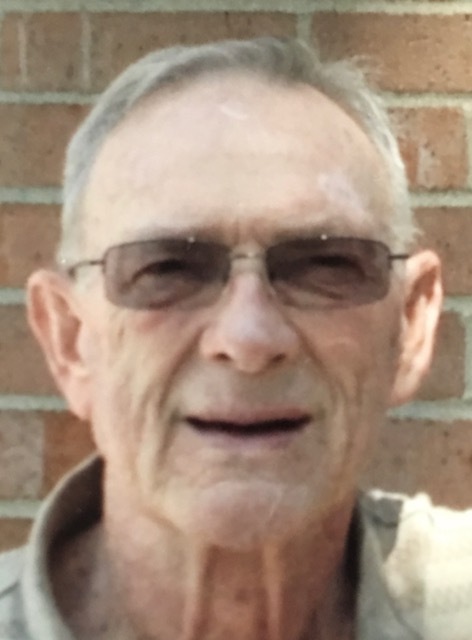 Obituary for Kenneth E. Curtis | Cromes-Edwards Funeral Home & Crematory, Inc.
KENNETH E. CURTIS, age 83 of Sidney, passed away Monday, August 13, 2018 at 8:45 AM at his home. He was born on March 1, 1935 in Anna, Ohio, the son of the late Ernest and Evelyn (Gritzmaker) Curtis. On December 18, 1954 Kenneth married Sharon Black who survives along with their three children, Deborah (Roger) Snow of Clermont, FL, Tracey (Brad) Smith of North Wilkesboro, NC, and Matthew (Janae) Curtis of Denton, TX, one sister, Jean Wildermuth of Anna, six grandchildren, Amie, Lindsay, Matthew, Samantha, Chad and Scott, and four great-grandchildren, Lily, Ashlynn, Rosalind and Matthew Judas. He was preceded in death by one son, Kenneth Curtis Jr.
Mr. Curtis was a graduate of Anna High School where he played baseball and earned MVP in basketball. After graduation he served in the Navy Reserves. He started working with Grubmeyer Construction, and then went into business for himself. He later partnered with Steenrod, Inc, where he spent most of his career. He also worked for the Shelby County Highway Department, and then in semi-retirement became a locksmith. Kenneth was an avid Cincinnati Reds fan, and a big collector of old tools and watches. He was a member of St. John's Lutheran Church, Temperance Lodge 73 F&AM, and Scottish Rite Valley of Dayton. Funeral Services will be held Thursday, August 16, 2018 at 12 PM at Cromes-Edwards Funeral Home, 302 S. Main Ave, Sidney, with Rev. Jonathan W. Schriber officiating. Burial will follow at Cedar Point Cemetery in Pasco. The family will receive friends on Thursday from 11 AM until the hour of service.